Summer has arrived which means that travel season is in full swing! Here at Lia Griffith HQ we love any sort of travel solutions that can keep our luggage as organized as possible. 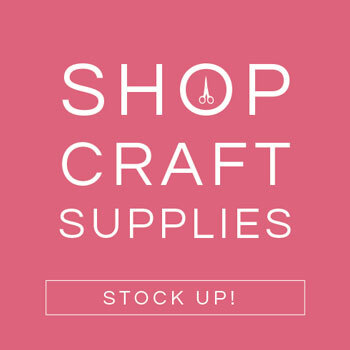 It is so easy to craft and sew your own on-the-go pouches for all of your beauty and fashion items. 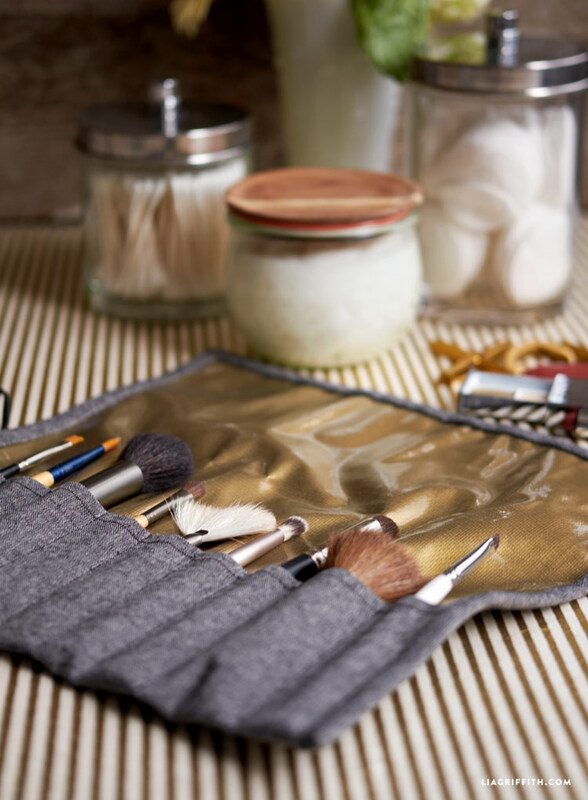 Today I am showing you how to sew your own stylish make-up brush case that you can use while you are traveling, or just to keep things organized in your everyday life! Making your own make-up brush case is great because it is so functional. Not only is it meant for brushes, but it can also be used for your eyeliners, mascaras, and lip glosses. And you can customize your case to fit your exact needs! You can choose the width of each pocket to fit your specific make-up brushes and bottles. 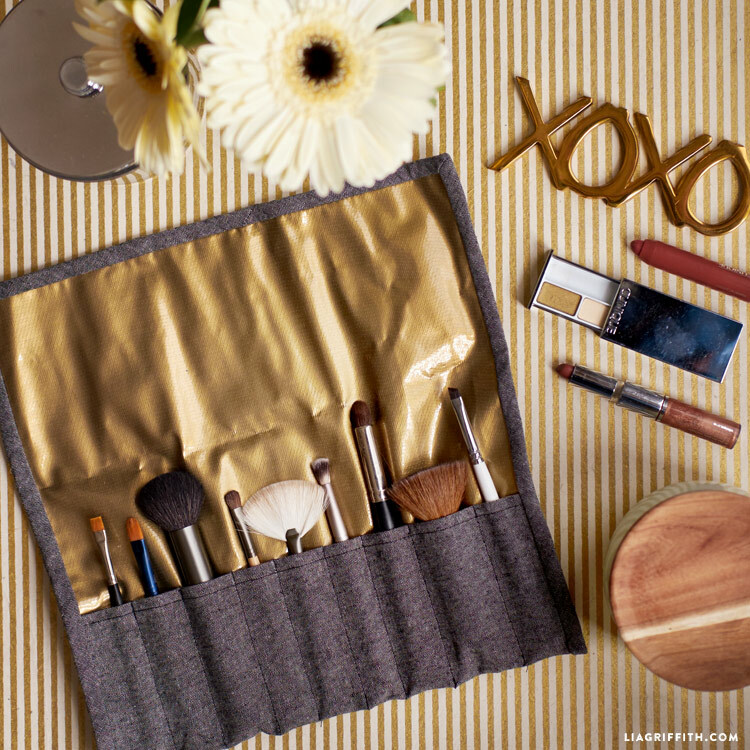 We used a woven linen fabric for the outside of our make-up brush case and a gold oil cloth for the inside. Personalize this project by choosing your favorite colors! 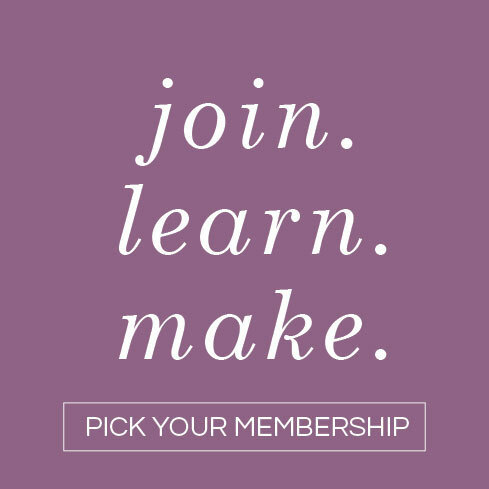 Members can download the printable instructions, and then follow the step-by-step photo tutorial below as you sew this craft. Once you get to step 5 you can refer to our bias tape tutorial! 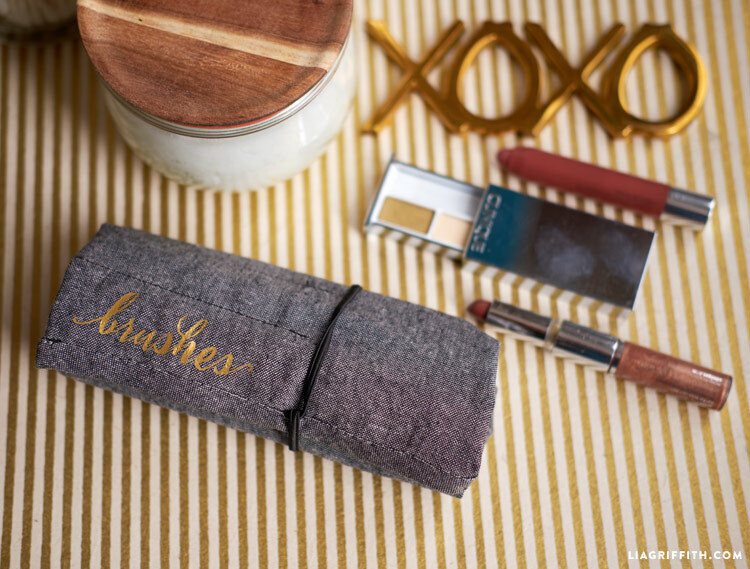 Once you have finished sewing your make-up brush case, you can add the pretty iron-on design that reads “brushes” in a script font. Use the SVG version of the download if you have a cutting machine, or download the PDF if you will be cutting by hand. We cut ours with our Cricut using gold iron-on vinyl. If you will be using the PDF version, print the mirrored file directly onto iron-on transfer paper and follow the instructions for your specific paper to apply it. We have included mirrored versions and non-mirrored versions in the PDF for you. This is very classy brush bag, snazzy. 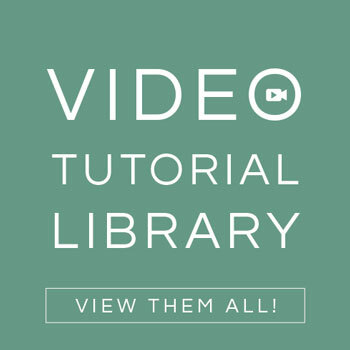 Thank you for excellent tutorial on how to put together and providing pattern. Would make wonderful special gift. Would like to make use of new machine to treat special ladies in our life. So glad you shared this project. You’re so welcome! This was a fun one 🙂 Happy weekend to you, too! Hi There … I’m just wondering if you have a source where you purchased the gold oil cloth. I love this idea to make for friends for gifts!